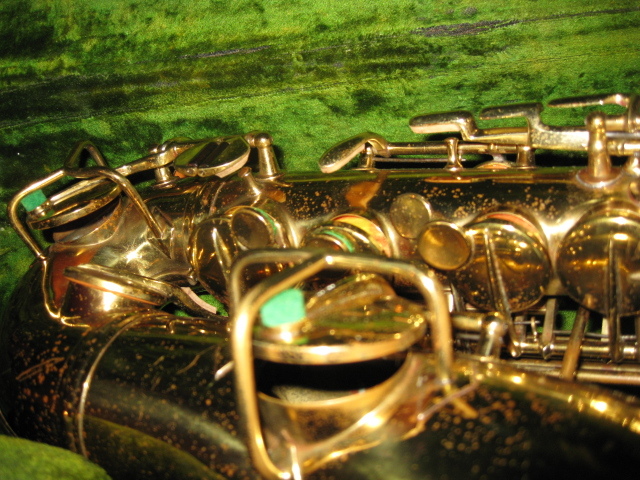 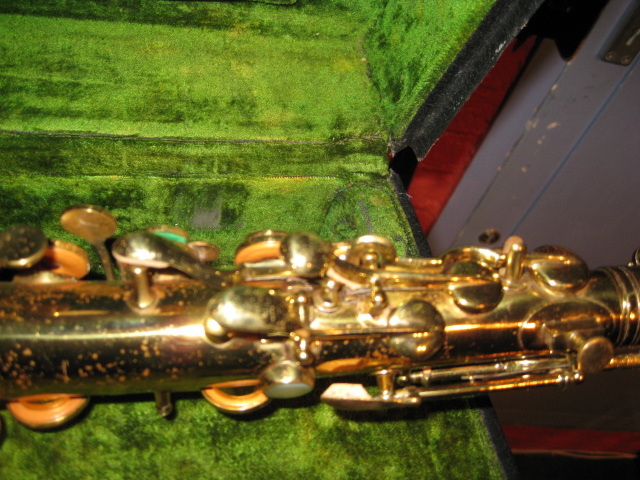 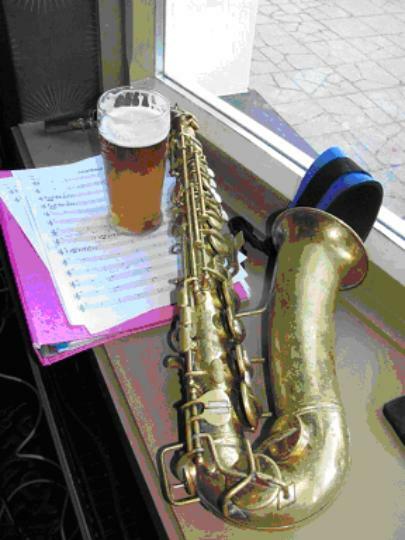 Neville Bonner is a professional saxophonist working around Sussex on the South Coast of England. 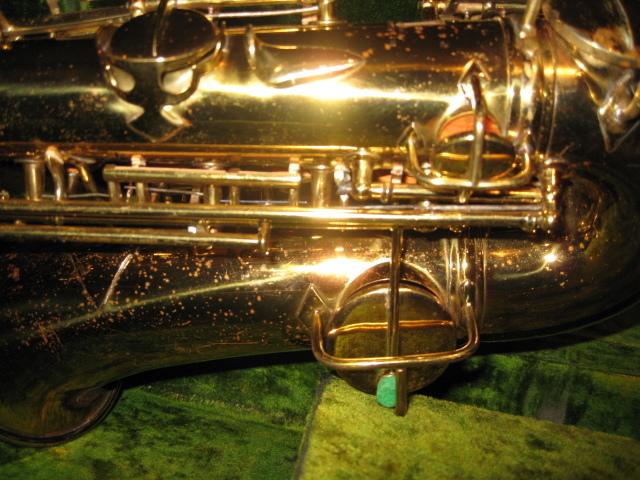 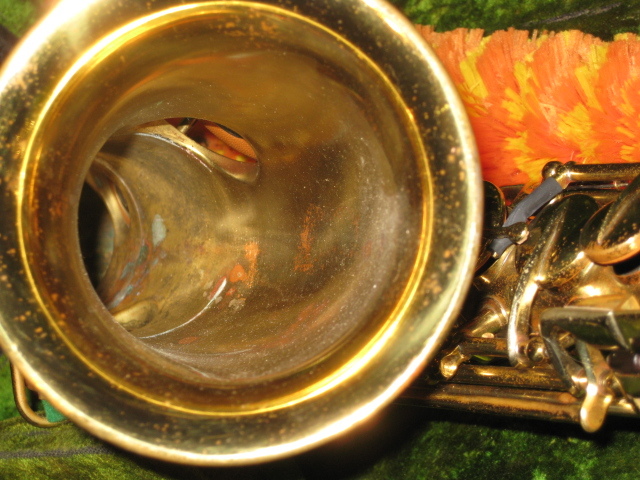 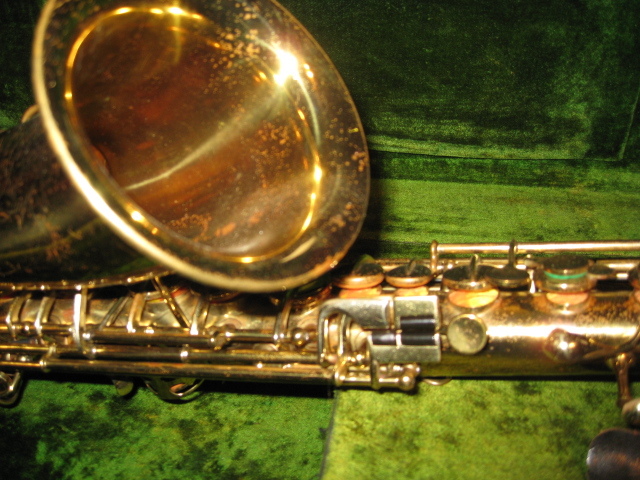 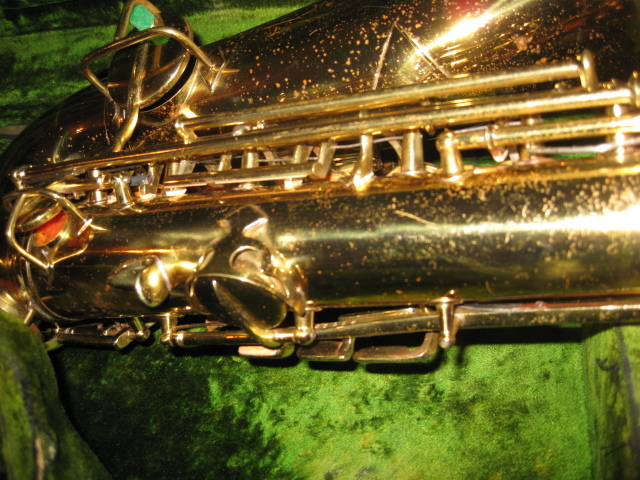 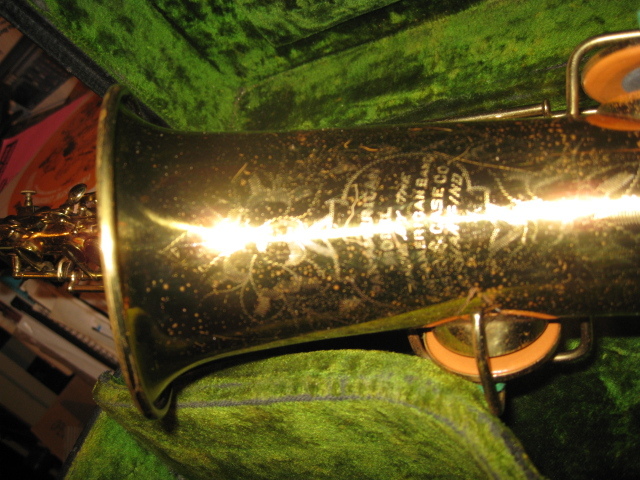 I’m really grateful to him for allowing his horn ‘Connie’ to be reviewed here at Saximus Maximus. 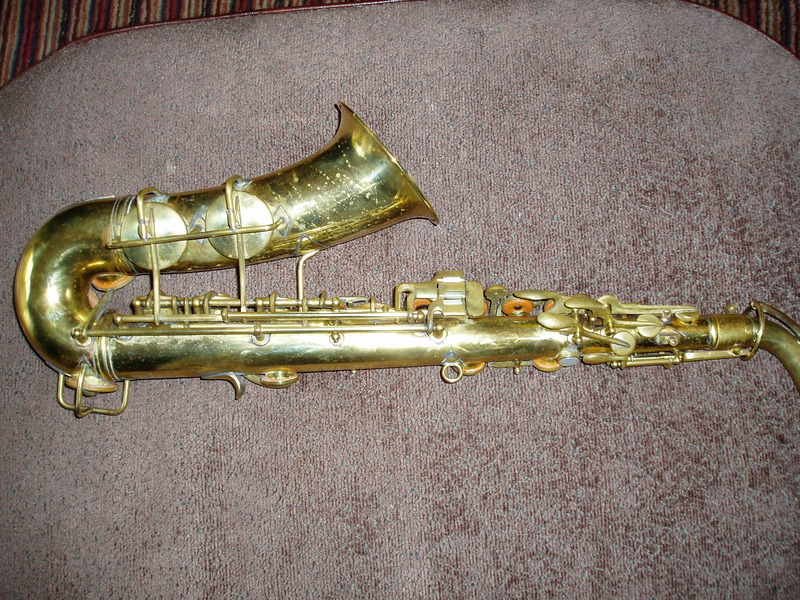 He decided to respond to an advert from Ron, an American eBay seller, some years ago for ‘brand new 1953 Conn altos’. 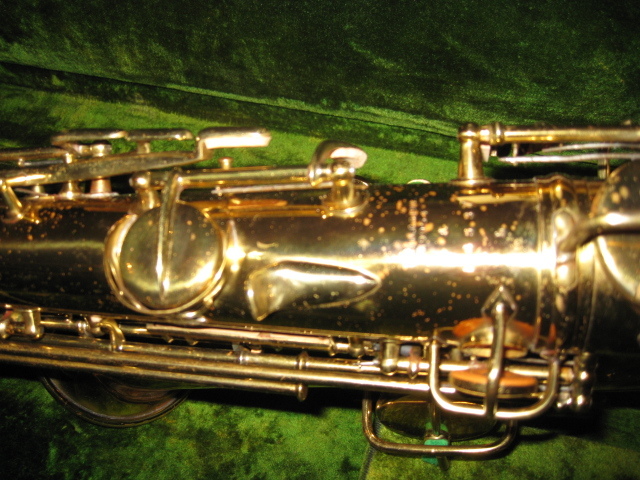 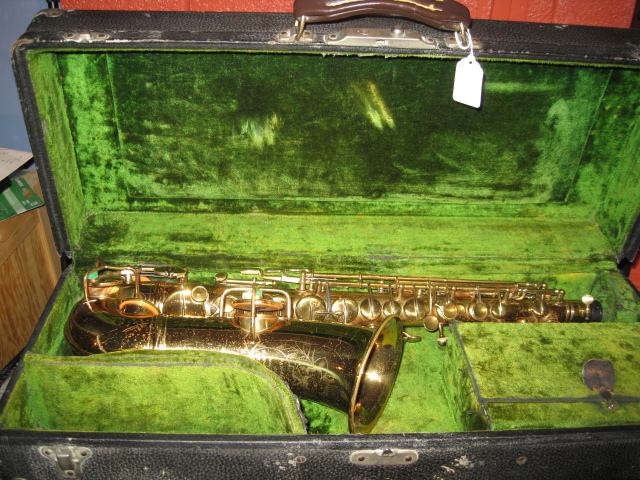 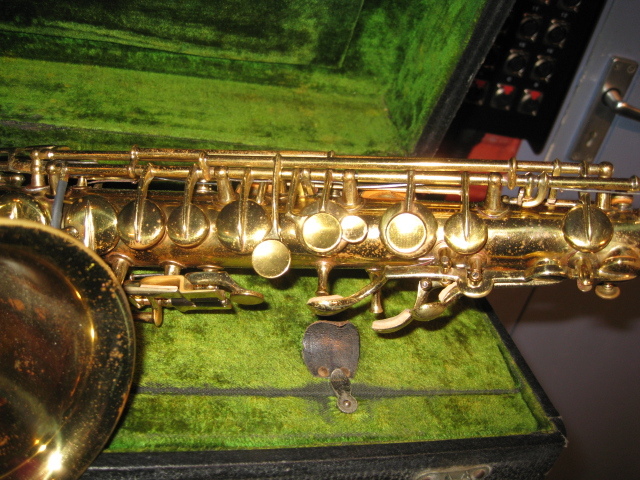 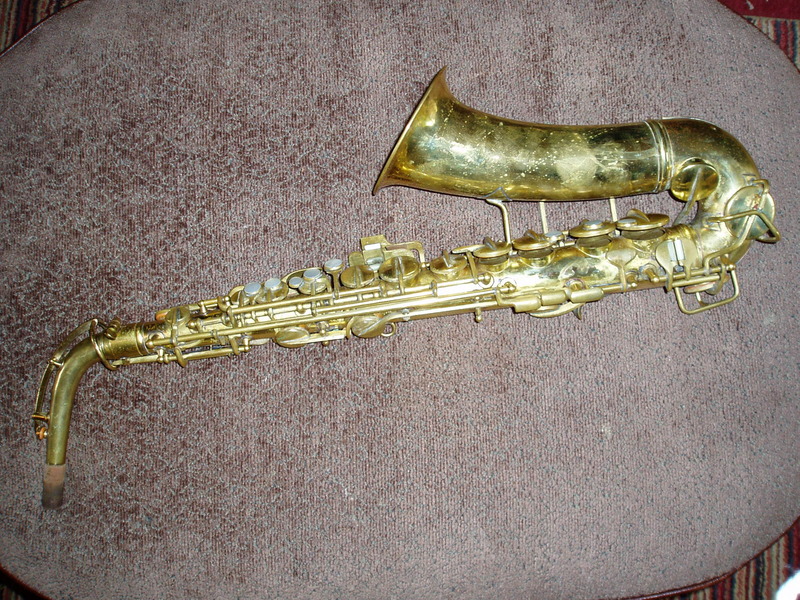 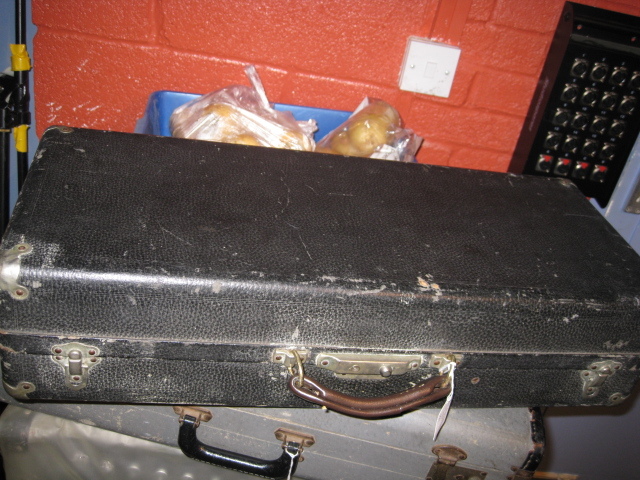 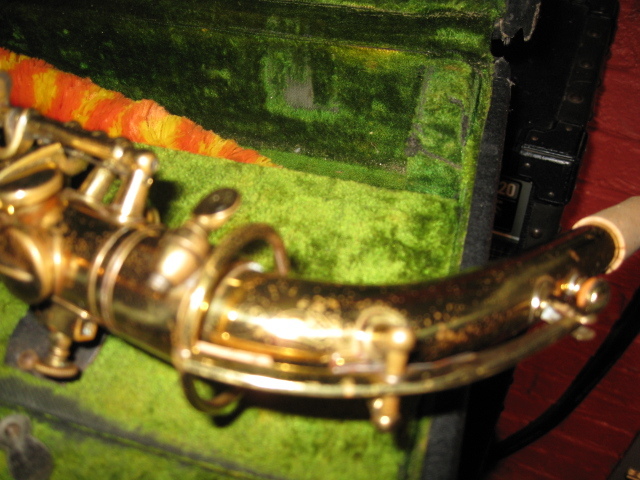 Ron owned around 2,000 prototype saxophones from all eras he had retrieved from the Conn factory in Elkhart, Indiana in 1977 – a collection he described as ‘his pension’.